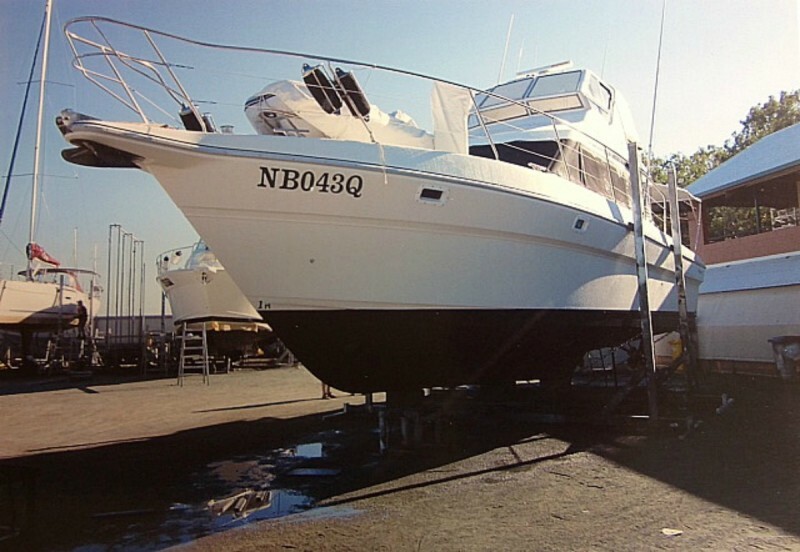 Launched in July, 1995 this 43 footer is built to survey but not in survey. 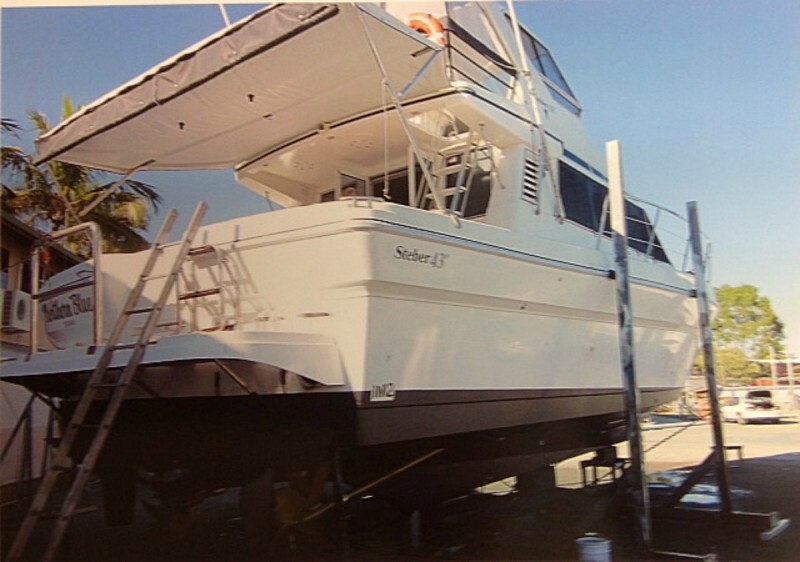 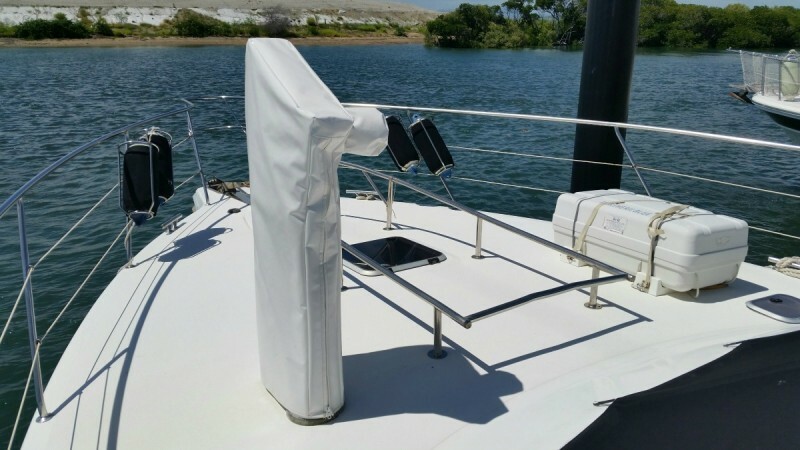 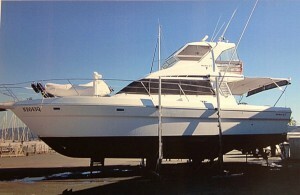 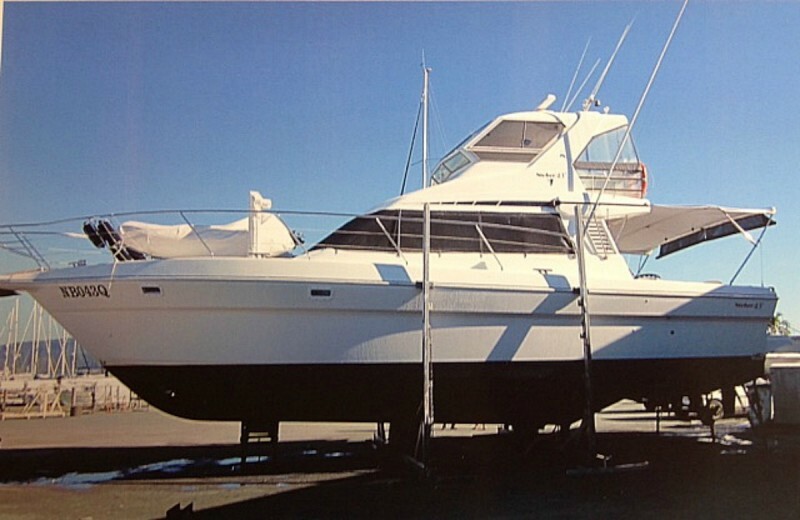 Features include: full Raymarine electronics package, 560hp D.Dec Detroit engines with cruising speed @ 17.50 rev. 17 knots; original top speed @ 2300 rev. 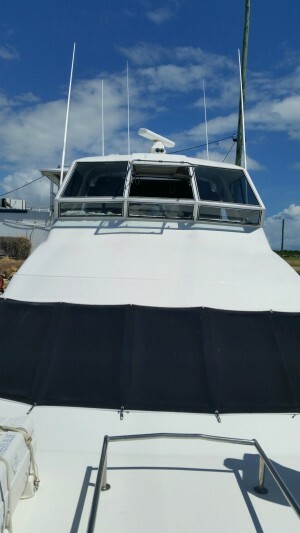 30 knots. 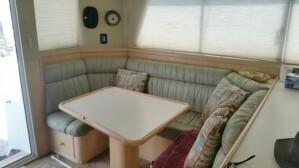 Many extras - rear cockpit awning, side shades; two x freezers - U'tec fridges. 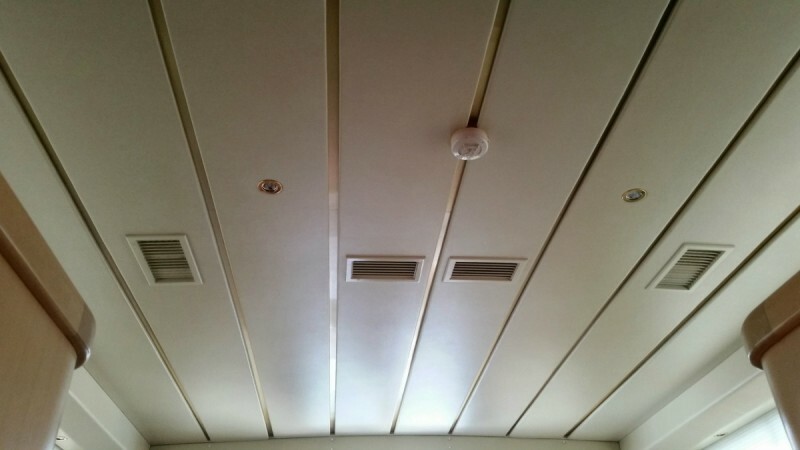 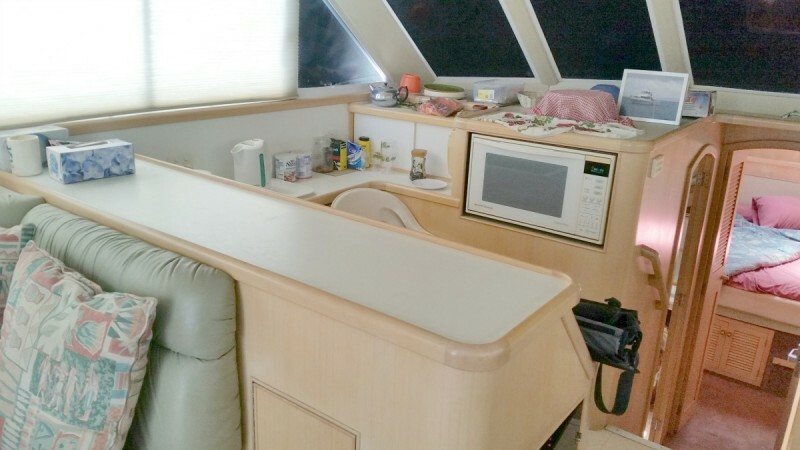 Five berths and converting settee plus air cond.